Organic Hydrosols come together with Organic Turmeric and precious essential oils to pH balance + hydrate + soothe + brighten! 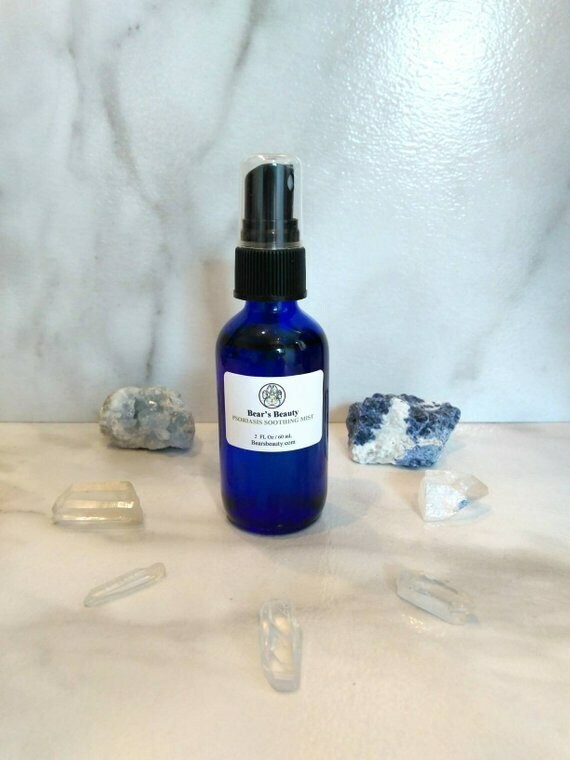 ★Organic Witch Hazel helps remove excess oil as well as tighten pores and reduce redness. ★Organic Turmeric helps brighten tone + balance skin + reduce scars.